It's not a V-ase or a b-ox, it's Vox - the first choice of thousands of Professional Florists. So simple, yet so effective, this unique flower bouquet wrapping system can double as a disposable cardboard vase. 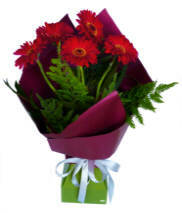 ​Flowers presented user-friendly with impact to impress, ensures your customers gestures are fully enjoyed. Perceived and realized as a value gift. = Consumers will buy more flowers, from You. Bouquets lying down, flowers stressed, dying of thirst. Recipient responsibilities on arrival - on your behalf. Free standing Vox bouquets, upright in natural position, flowers drinking water, minimal airlocks, respiring, transpiring, flowers needs being met. Recipients choices - without the drama. designed for today's trends & life styles. ​ their unique designs enable secure hand grip. no airlocks, reduced bacterial growth, water stays fresher longer. no mess, no fuss, no worry. hospitals, homes, schools, parties, weddings, offices, funerals. 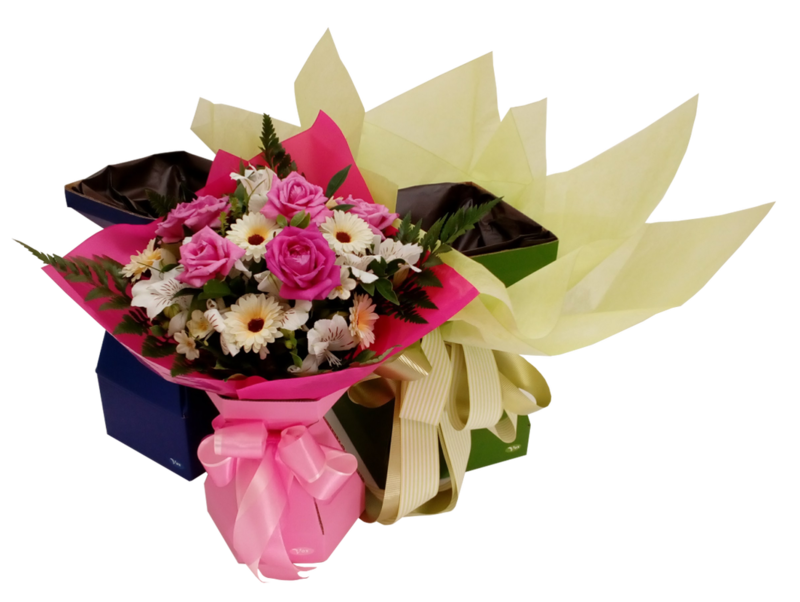 "Vox is best described as flowers wrapped in water and is extremely popular with florists and customers in New Zealand. 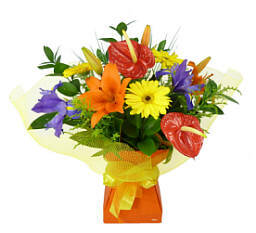 They are wonderful for hospitals as a get well, for the sick or elderly and the newly moved as they require minimum maintenance and no vase. The Vox is a flower and water container designed to display flowers while ensuring their long life."